Happy Friday everyone!! I thought I would lighten the mood and lift your spirits today with some Friday fun finds. Here is some stuff I found around the web or am currently enjoying that I can break up the typical “food blog” stuff to give you a break and get to know me. 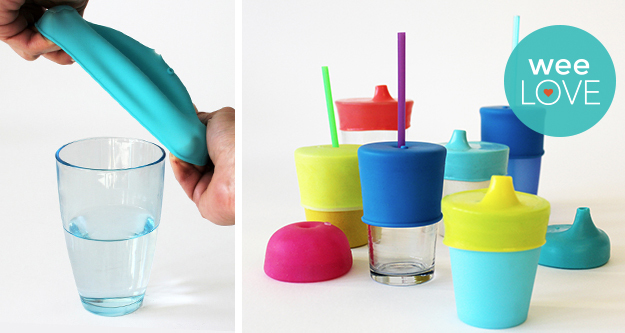 How awesome are these smart sippy cups. Hello, like genious. You could take these anywhere and never have to worry about a mess again. Plus you an avoid buying those darn plastic sippy cups and stick with glass by popping one of these over the top. People are so creative! I don’t know if it is my love for Alaska: The Last Frontier or my new fond love of making kefir, but I would really like to get a goat as would my three-year old (not sure if she even knows what a goat is, but as long as it is an animal she is game). My lovely hubby doesn’t agree. I think it would be a wonderful task for our children to grow up doing chores, milking a goat and helping to supply the family with fresh goats milk. He feels like it would be fun for us for a while and then it would all be on him. I guess he can have his turn milking when the weather is below freezing, I will take care of it the other days. Happy Mother’s day? 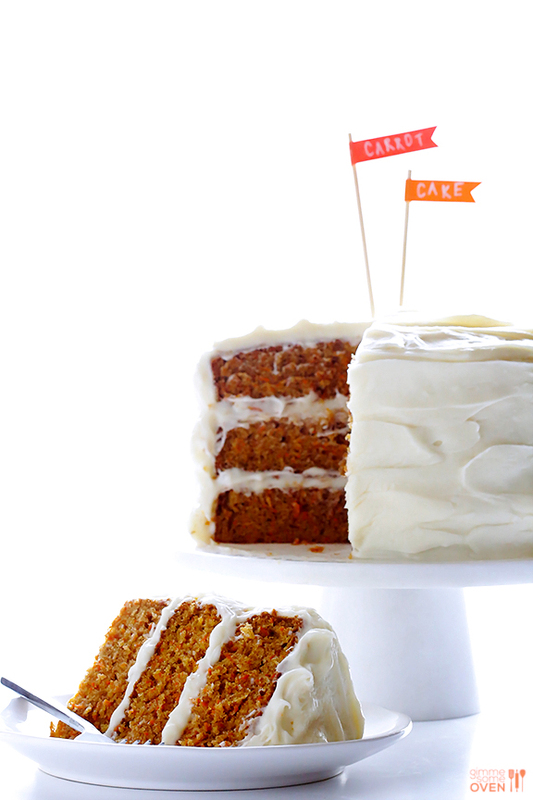 Doesn’t this carrot cake look like Heaven on a plate? I am a sucker for a good carrot cake. 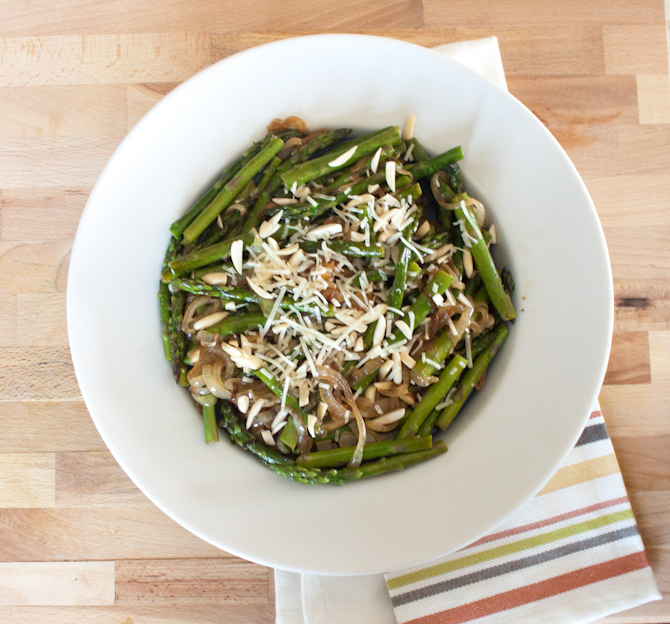 Now if only we could make this grain-free, refined-sugar free and yet keep all of the deliciousness inside. Oh, wait I just did! Be sure to check it out here. This may be my next mission….or if you want to try it out I would be more than happy to sample it. This is my life. 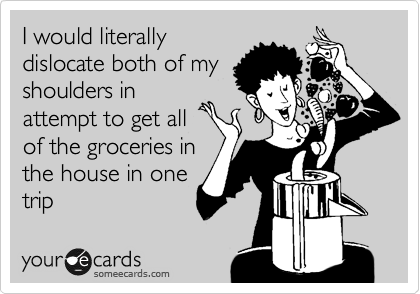 Normally there are two little children trying to escape into the great outdoors as I am trying to get every single bag of groceries into our house in one trip all while telling them to get back in the house. It can be quite chaotic but it must be done. Luckily I only have to get them in my house. Fortunately we live in a small enough town that they still carry our groceries to our car. Good ol’ small towns are where its happening folks. It’s the small perks. Is this not one of the coolest ideas. I mean I can only imagine how many times I would have to re-roll the paper after little hands have pulled on it (because apparently it is fun to unroll everything in the house). 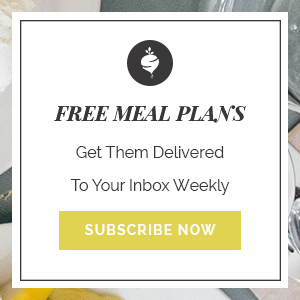 But this would be so nice to have to menu plan. Cheap, easy, creative, ingenious. Love, love, love it! 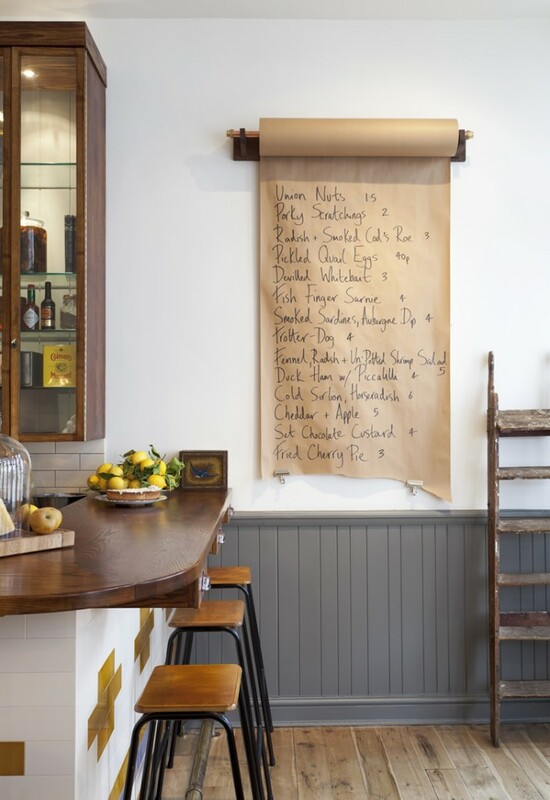 And those bar stools….yes please! And one last one. Although I could do this all day. You know how big I am in getting your hands dirty, literally. 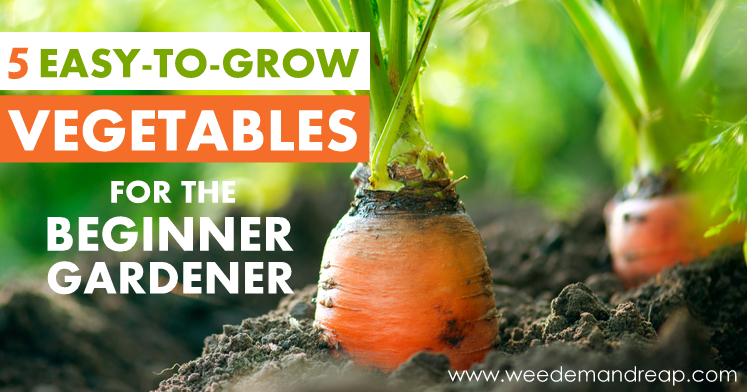 Growing your own food is no longer a thing of the past. It is in, it is present and it is needed more than ever. 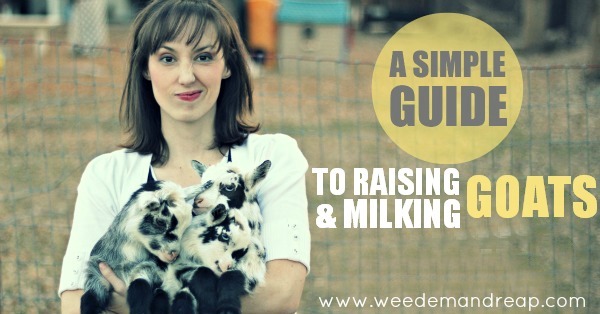 I love this blog (partially because she owns goats), it really breaks down gardening especially if you are a beginner. And I can tell you, it tastes so much better when you have planted, cared for and harvested your own produce. 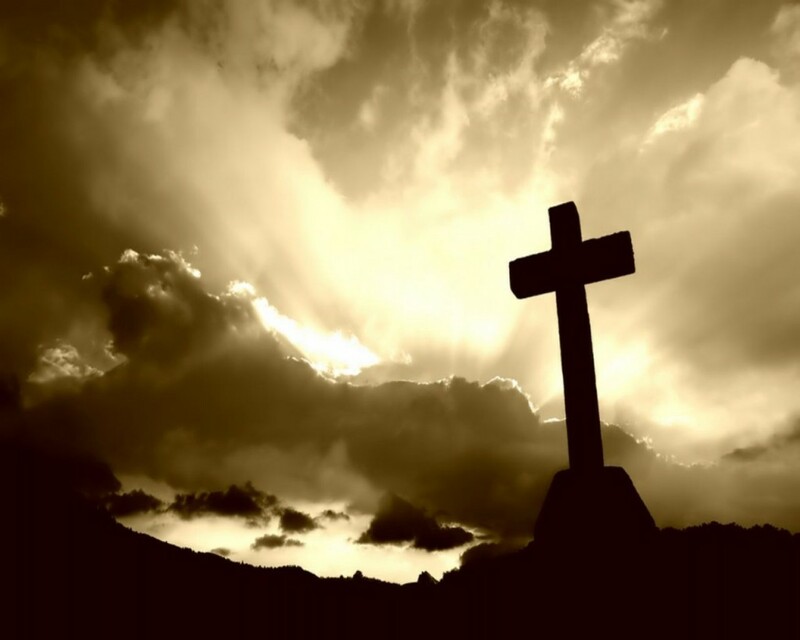 And of course nothing is sweeter this Good Friday than the Cross. He is Risen, He is Risen Indeed! Jesus saves! And now I get the joys of going back to this. 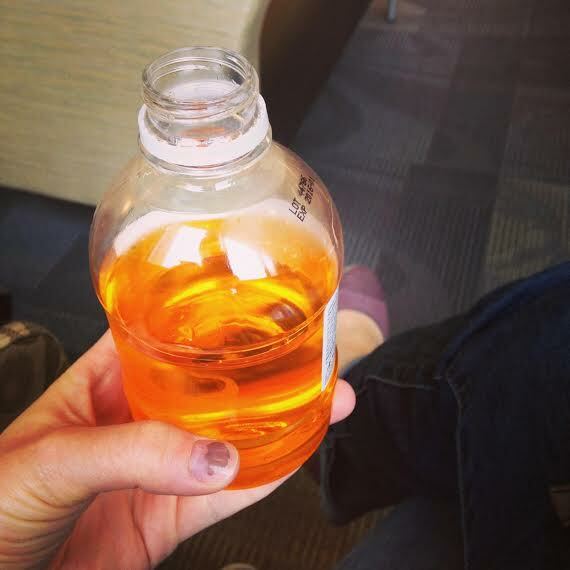 My 28 week glucose test. Most people dread this little orange drink. Frankly I enjoy it. Before my health days I used to love Sunkist, yes every ridiculous gram of sugar it contains. So you could say it is a blast from my past. But lets be honest, it is refreshing going down but the aftermath, that’s where it gets you. I may be headed into a sugar coma as we speak…..blugh.